On the 3rd of April I was overweight I weighed 176 pounds (80.9 kgs) and it is now the 17th of June and I weigh 154.4 pounds (70 kg). So I lost 22 pounds/10 kg in 3 months. I'm 5'11. I wanted to tone up and get rid of unnecessary flab so I came across "Insanity" which is a maximum intensity interval training programme for 2 months. In other words, you either go hard or go home. 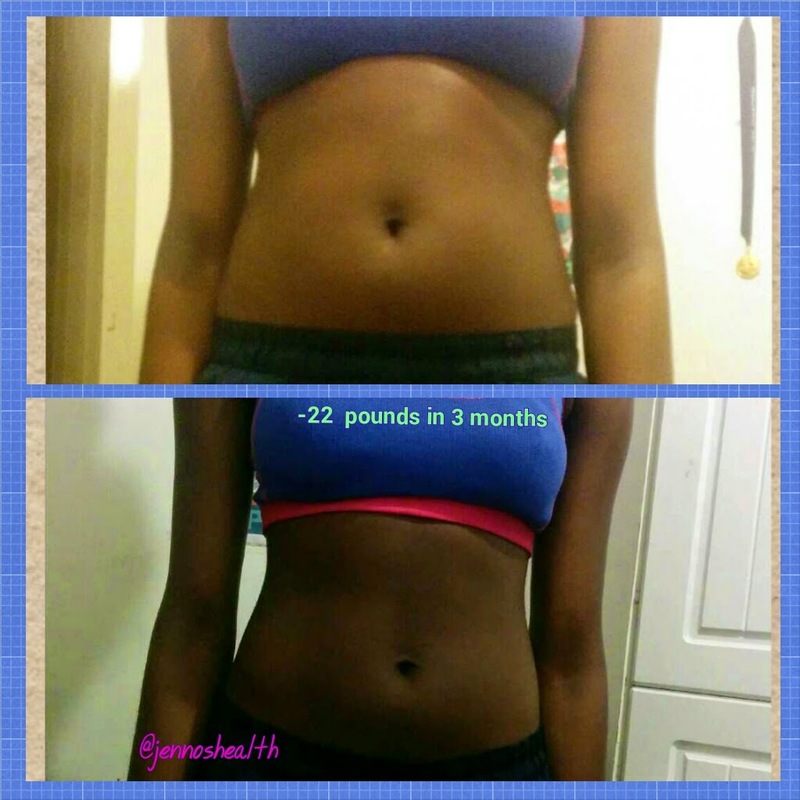 I did it for 6 days and lost 6 pounds, it was tough and unrealistic for me to do it every day for 30 minutes so I quit. I'd recommend it if you don't mind doing push ups in a pool of your own sweat! So what kind of exercising did you do? Cardio all day every day. Jogging: at one point I did it every day for about 30- 50 mins. Soccer: I went to training and played matches every week for about a month. Gyming: For about 15-30 mins per machine Treadmill (jogging), Bicycle, Cross-trainer/Elliptical, Stair Master, Arm pedal exerciser. Interval running: sprinting then walking and repeating. Much more effective than jogging, you use more energy= burn more fat! Dance workouts: I did these at least once a week. Scola Dondo's afrobeat ones are the best! Strength training: (exercises that help your muscles become more stronger and powerful) eg, squats, russian twists, crunches, push ups, tricep dips and planks. Weight training: I did a little, I want to be toned not skinny. I do bicep curls with dumbbells and use ankle weights for russian twists, bicycle crunches etc. On average I did these about 5-6 times a week.I think it's important to change up your workout, your brain gets use to you doing the same thing therefore you'll get the same results. I have a pretty active lifestyle, I take the bus weekly, take the stairs when I can and go for strolls. "Cardio is fun said no one ever" -Anonymous.